4) Packing details :each pp bag for product. - Quick Sample Provided -- 3-7days!! - Strictly quality control -- IQC, PQC & OQC guarantee!! 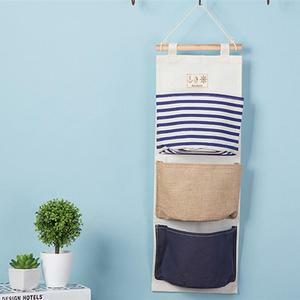 Natural Jute Wall hanging pocket storage organizer Bag Item Storage Bags No. WD7-A009 Material Jute or any customized material Size 35*57cm Colour WHITE OR ANY CUSTOMIZED COLOR Certificate SGS Testing Of Authentication AZO FREE, LFGB, REACH, HEAVY METAL, etc. MOQ 200 PCS Payment T/T, L/C, Western Union Delivery Time 30 days after order of laundry basket confirmed Package Size Packing Opp Bag Related Products Why Us WELCOME TO CONTACT US! The discounts we offer depend on the size of your order. In short, the bigger your order is the larger discount you get. 2 We will distribute your order with in 5 days after your order has been placed. 9 YRS Xiamen Evercredit Enterprise Co., Ltd. If you are interested in our products. We will send you the nicety and best quotation a.s.a.p. If you are interest in our products, feel free to contact me. 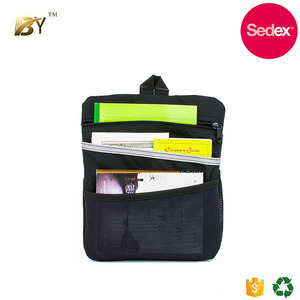 Alibaba.com offers 612 jute organizer bag products. About 20% of these are storage bags, 10% are cosmetic bags & cases, and 1% are car organizers. 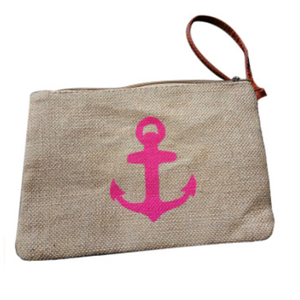 A wide variety of jute organizer bag options are available to you, such as canvas, fabric, and nylon. You can also choose from sundries, clothing, and tools. As well as from bag, case. 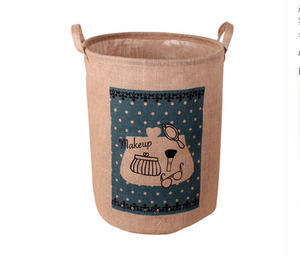 And whether jute organizer bag is free samples, or paid samples. 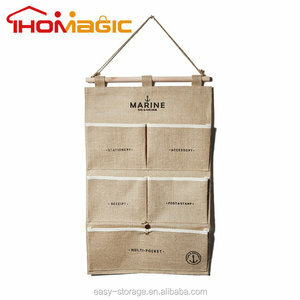 There are 612 jute organizer bag suppliers, mainly located in Asia. 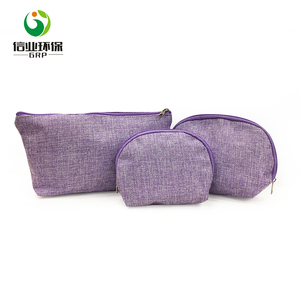 The top supplying country is China (Mainland), which supply 100% of jute organizer bag respectively. 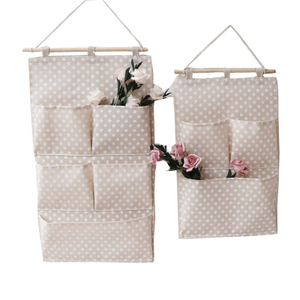 Jute organizer bag products are most popular in North America, Western Europe, and South America. You can ensure product safety by selecting from certified suppliers, including 77 with Other, 42 with ISO9001, and 36 with BSCI certification.